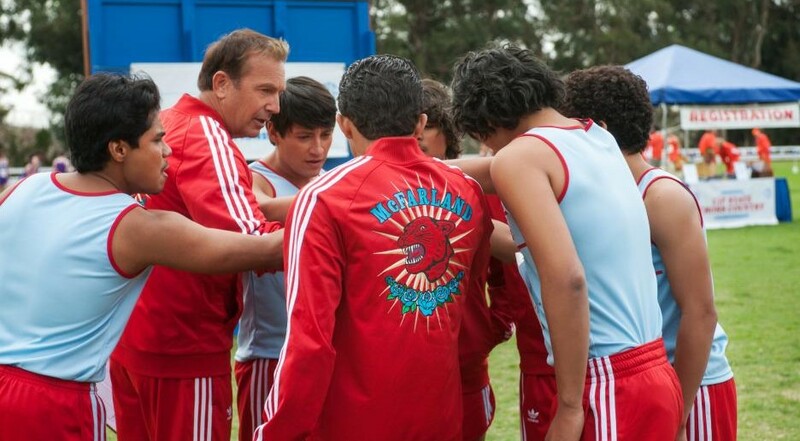 In Disney’s latest film “McFarland, USA,” an unlikely team of seven runners from an economically challenged farm town becomes a championship cross-country team. Premiering Friday, the film is based on the 1987 true story of Jim White, the P.E. teacher who assembles and coaches a cross-country team in a predominantly Latino high school in McFarland, California. 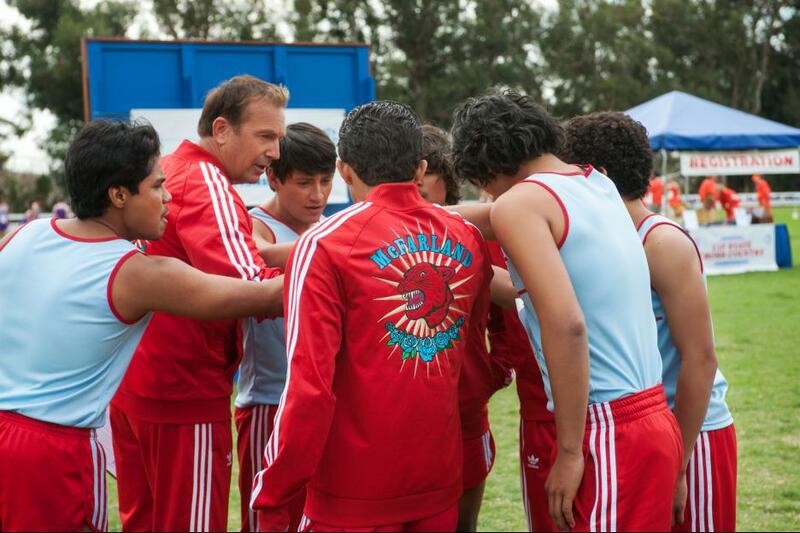 White turns the team into a track-and-field dynasty that forever changes the working-class community of McFarland. Kevin Costner plays the role of White and stars alongside Maria Bello, Morgan Saylor and Martha Higareda. The film also cast people from the community, with three locals from the McFarland area starring as runners on the team: Sergio Avelar, Michael Aguero and Ramiro Rodriguez. “It means an awful lot to the community of McFarland, myself included,” said Coster during a conference call with student media. 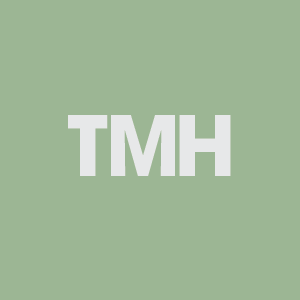 The film also explores the socioeconomic and cultural challenges the Latino families faced. The teenagers juggle their lives on the track-and-field team while helping their families provide food on the table. White hopes the journey of the student cross-country team will resonate with the audience. White’s passion for coaching and his influential quality as a leader is what Costner hopes the audience will grasp. The message Costner hopes viewers will take from the movie is an understanding of those families who want to achieve the American Dream.